You might think you have seen it all but you have not. Clearly. 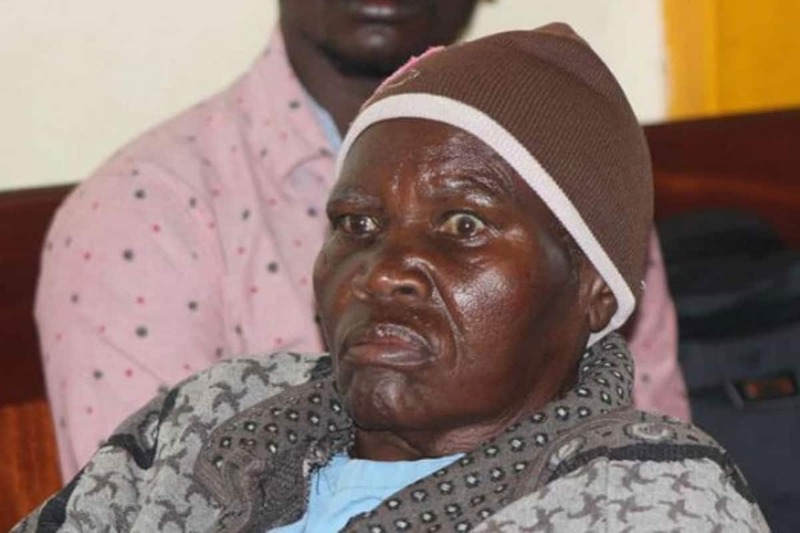 A Murang’a court has allowed a 73-year-old granny to divorce her husband of 56 years who secretly married a another wife. Marcella Mukami Kinyugo filed a divorce in 2016 in a case in which her husband, Peter Kinyugo and her co-wife Trizah Mulinge, were the first and second respondents respectively. Marcella told Magistrate Denis Kivuti her husband had deserted her for the second wife since beginning of 2016. The nonagenarian through her lawyer said their marriage was all but a bed of roses until Peter, a teacher, absconded his responsibilities as the man of the house. Even though she had invested in several businesses together with him, Marcella held she did not enjoy any benefits. “I want the court to hear my prayer and order that I get a share of our property so that I can get money to foot my medical bills since my pension is not enough to cater for my personal upkeep,” she pleaded. The accused, however, dismissed the allegations insisting the wife was actively involved in the process of the customary marriage of the co-wife. What happened to living happily ever after. 56 years is such a long time ,not that you should divorce if the marriage is young.